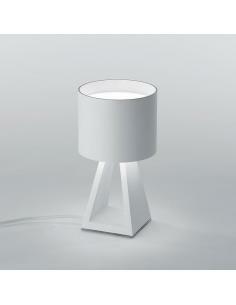 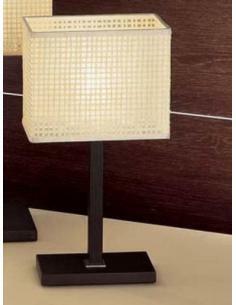 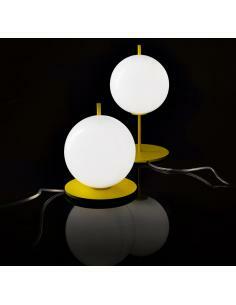 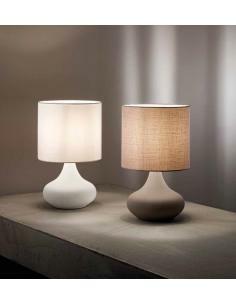 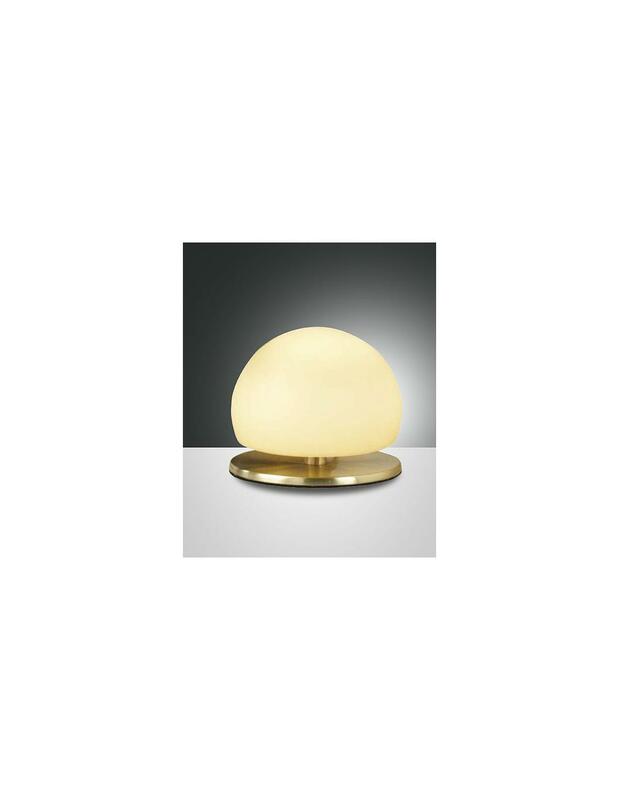 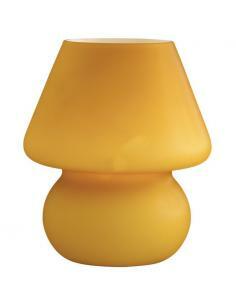 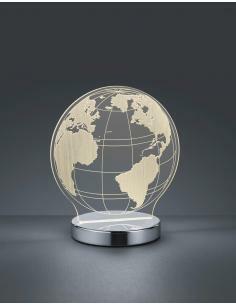 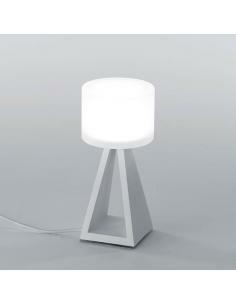 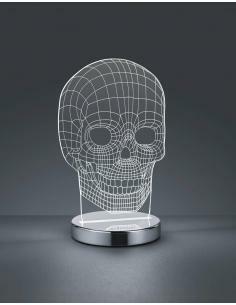 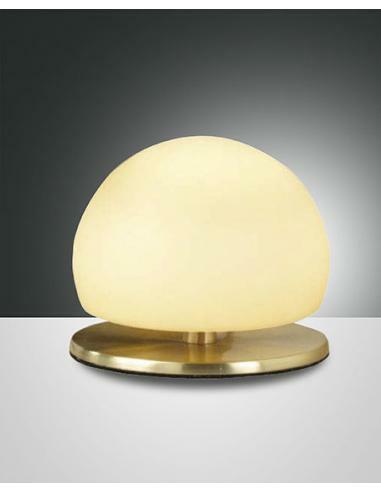 Lamp: H: 130 Ø: 150 mm. 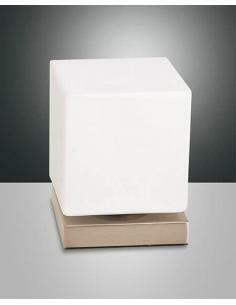 Box: H: 200 L: 200 P: 240 mm. 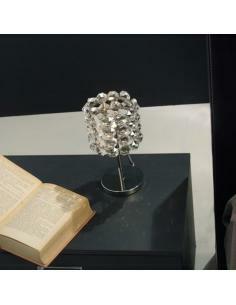 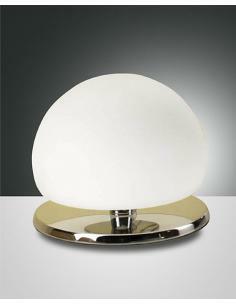 Structure in metal and blown glass, Chrome, light Adjustment at the touch. 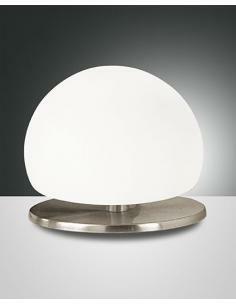 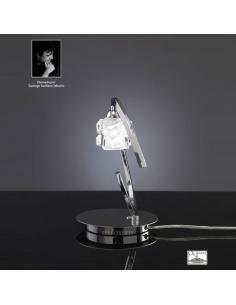 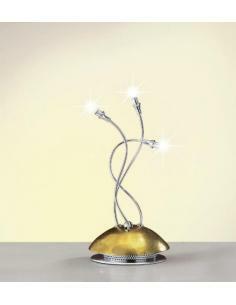 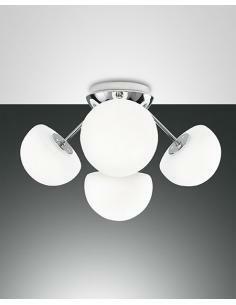 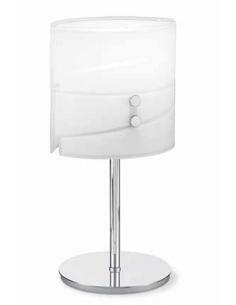 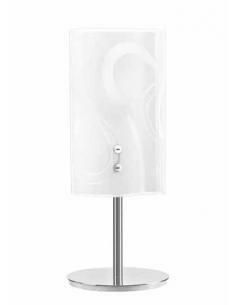 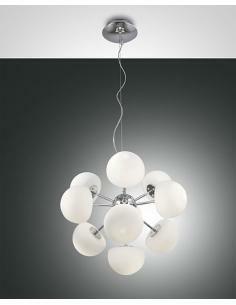 Structure in metal and blown glass, satin Nickel, light Adjustment at the touch.